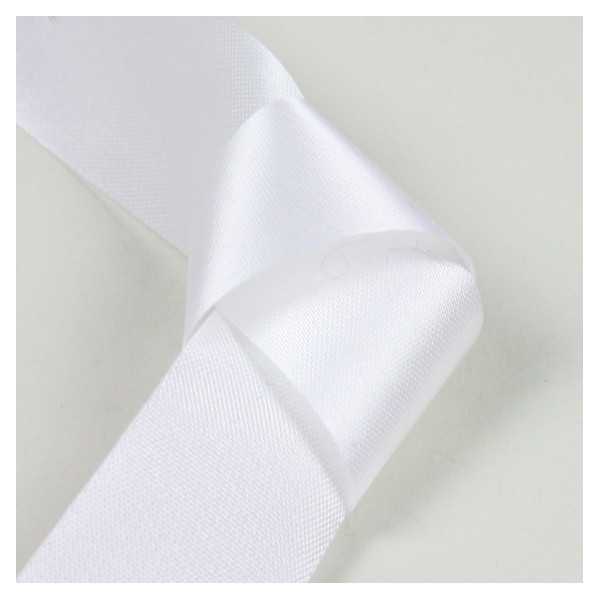 Acetate ribbon measuring 20mm x 100m (4/5 x 3 937 inches). You want to customize this product with your own logo ? Contact our team by email on info@centurybox.be? ?